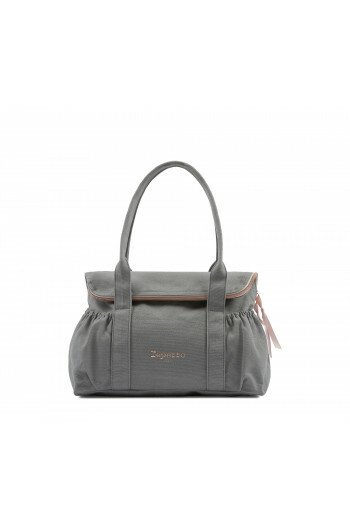 Repetto is known for the delicacy and elegance of its products. 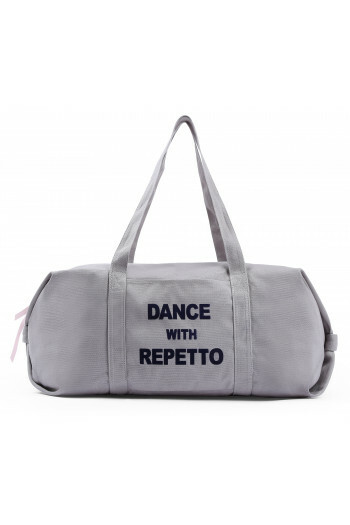 The Repetto bag is the indispensable accessory for the dancer so that she can put everything she needs for her dance class. 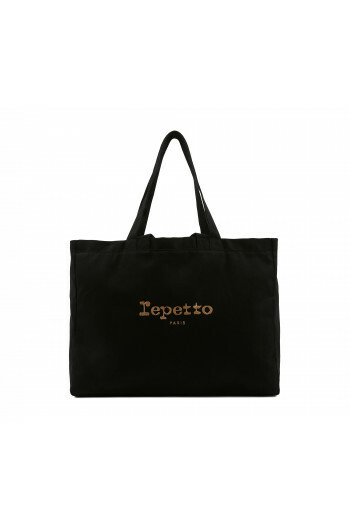 Different sizes, colors, materials, the Repetto bags comes in different ways over the collections. 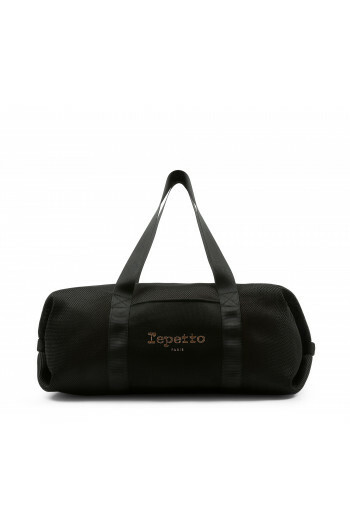 The duffel bag, which is a basic, very appreciated by the adults and kids. 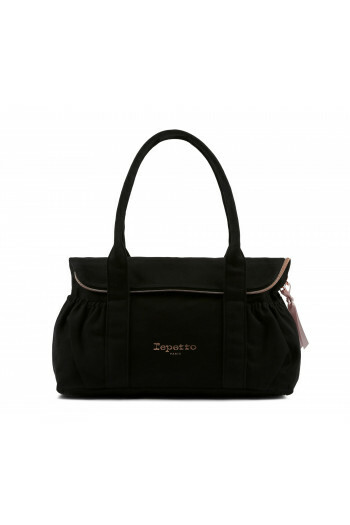 You can find it every year, in three different sizes and in a multitude of colors. 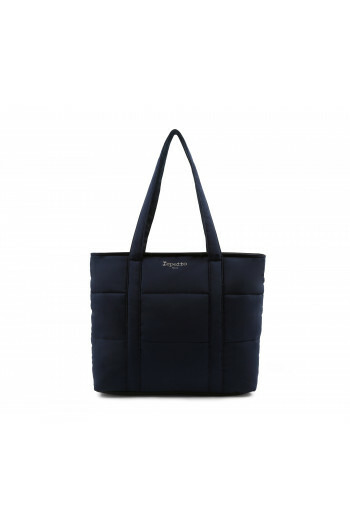 You will definitely find what you're looking for! 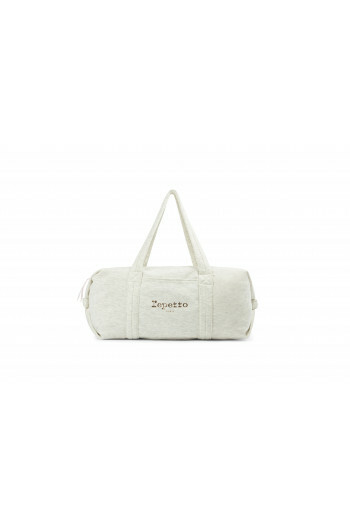 Small duffle mesh 100% polyester.Handbag.Zip on the top finished by a silk ribbon to ease the closing and opening.A patch pocket and one zipped inside.Logo Repetto printed in gold pink.Dimensions: 34cm x 15cm x 18cm Mademoiselle Danse likes: the knots on each side of the bag. 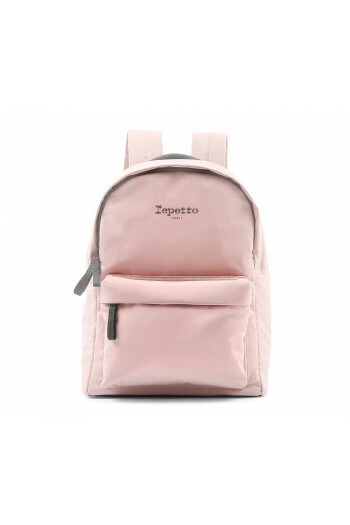 Dance backpack for little girlAdjustable straps.Patch pocket inside.Logo Repetto colour gold pink.Dimensions : Width 23 cm / Height (without straps) 30 cm / Depth 14 cm. 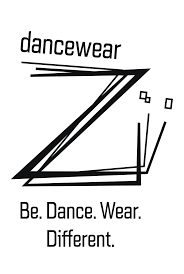 Mademoiselle Danse likes: the decorative graphic. 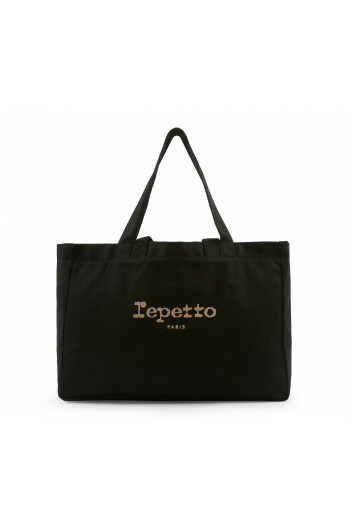 Tote bag for little girl canvas.Two large straps will allow you to wear it on the shoulder on by the hand..Patch pocket inside with Repetto logo gold pink.Dimensions: Width 39 cm / Height (without straps) 27 cm / Depth 13 cm.Fabric: canvas cotton Mademoiselle Danse likes : the bag's simplicity! 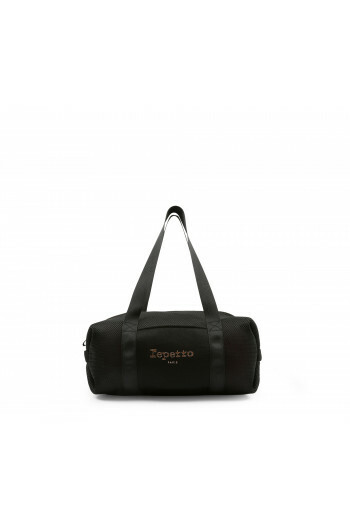 Nylon backpack.Flap pocket inside.Entirely lined.This bagwill follow everuwhere thanks to its ideal and convenient size for all your travels. 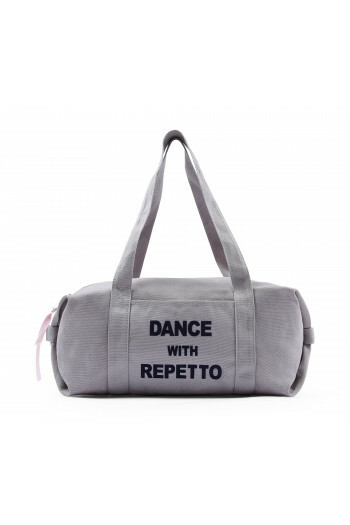 Grey silver logo.Dimensions: 34cm x 24cm x 14cm Mademoiselle Danse likes: the padded jacket effect. 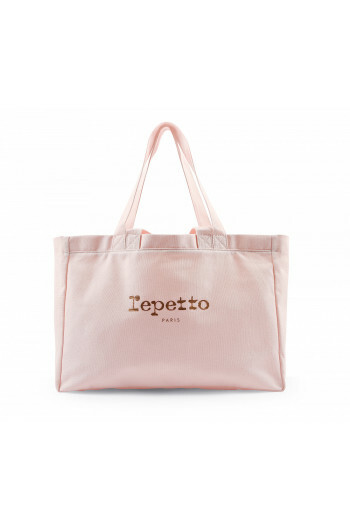 Tote bag for child girl canvas.Two large straps will allow you to wear it on the shoulder on by the hand..Patch pocket inside with Repetto logo gold pink.Dimensions: Width 39 cm / Height (without straps) 27 cm / Depth 13 cm.Fabric: canvas cotton Mademoiselle Danse likes : the bag's simplicity! 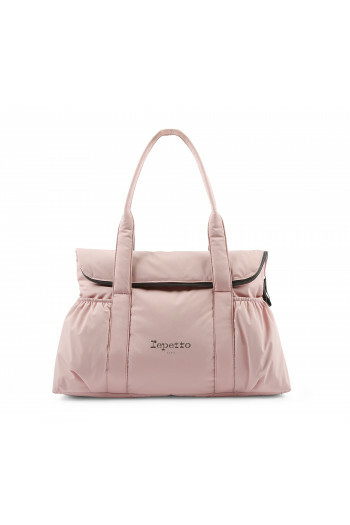 Shopping bag carried by hand or shoulder.Closing with a zip.Patch pocket inside.This little girl's bag will allow you to carry all your dance stuff.Rose gold logo.Canvas. Mademoiselle Danse loves : fantasy graphics.